Vince McMahon is an American business person who was born on August 24, 1945. Vince McMahon's recent TV appearances include WWE Monday Night Raw and The Apprentice. Surf's Up 2: WaveMania (2017) and WWE: Monday Night War: Volume 1 - Shots Fired Parts 1-4 (2015) are some movies in Vince McMahon's recent filmography. 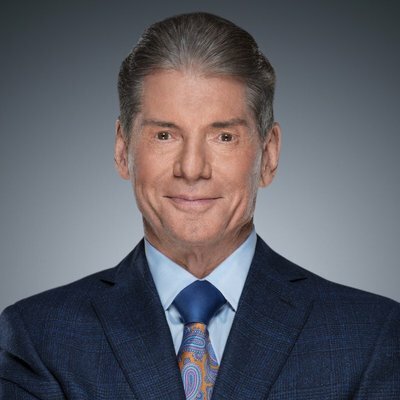 As of 2018, Vince McMahon has appeared on about 3 TV shows. Some of the most recent Vince McMahon TV appearances include WWE Monday Night Raw, The Apprentice, and WWE Raw 2015. Vince McMahon appeared on, commentated on, and created WWE Monday Night Raw in 2017. Vince McMahon performed on and appeared on The Apprentice in 2008 and Vince McMahon commentated on, created, and hosted WWE Raw 2015. 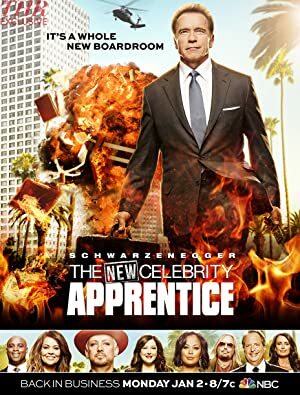 As of 2018, Vince McMahon has contributed to about 16 movies. 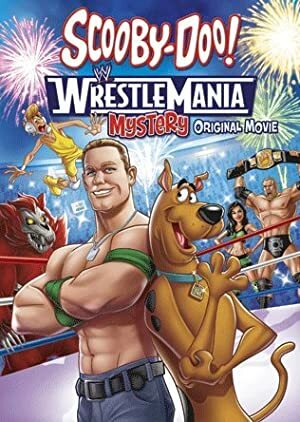 Some of the most recent Vince McMahon movies include Surf's Up 2: WaveMania, WWE: Monday Night War: Volume 1 - Shots Fired Parts 1-4, and WWE: Ultimate Warrior - Always Believe. 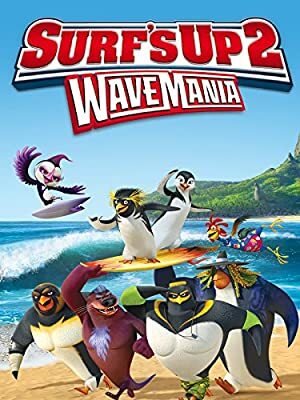 Surf's Up 2: WaveMania was released in 2017. WWE: Monday Night War: Volume 1 - Shots Fired Parts 1-4 was released in 2015. 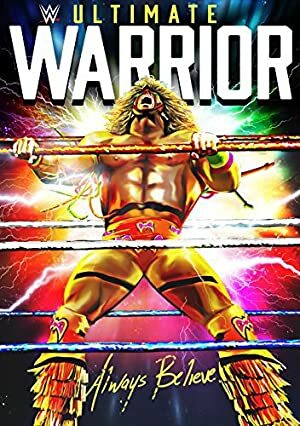 WWE: Ultimate Warrior - Always Believe was also released in 2015.